Complete the stairwell with a beautiful balustrade. Balustrades can be made from a variety of materials including; glass, timber, wrought iron, & stainless steel or a combination of these. A balustrade improves your home with both beauty and functionality. 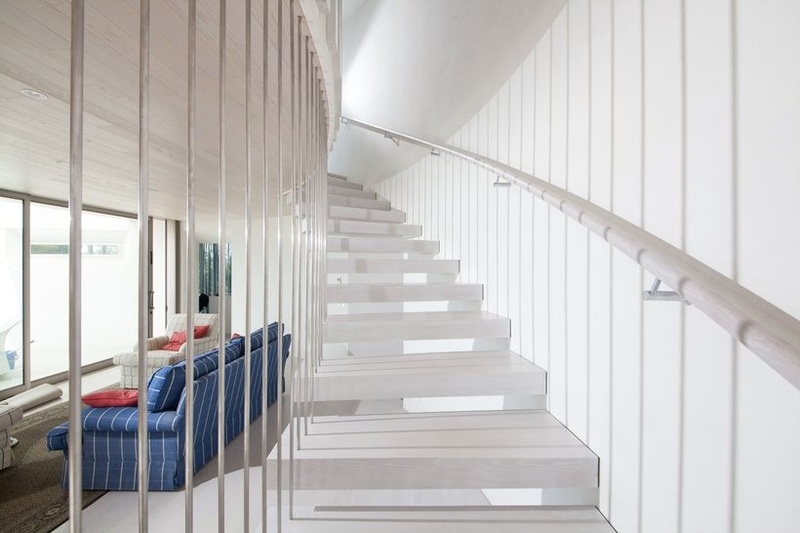 Aesthetically, a balustrade is a design element that can finish an overall look, making your stairs not just a functional part of the house, but a part of its statement. Balustrades are also a safety feature, providing security and support at an area of the house that has daily traffic. Stairs play an essential part in a home. They serve both as access points to another level and as an architectural feature in a structure. 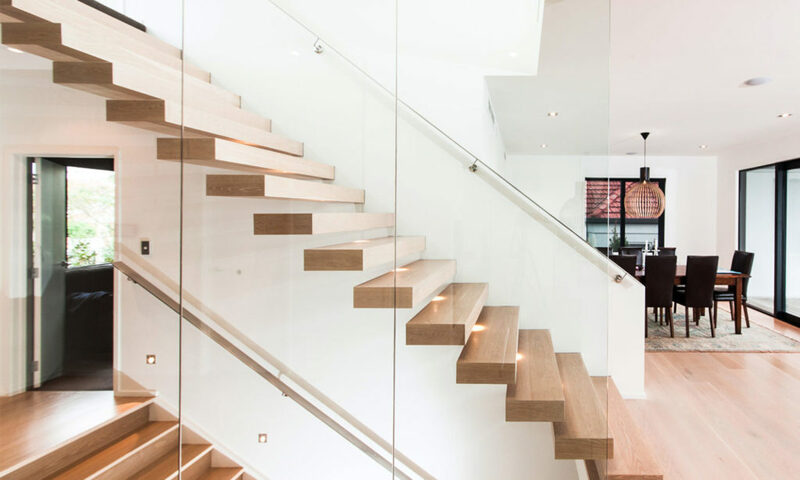 To fulfil all their functions, stairs must be well-built to meet building code regulations. Glass balustrades are a decorative architectural feature which also serve to keep people safe. This is best seen today in how they are utilised as a safety and decorative feature of staircases. Advances in glass manufacturing processes have meant that glass balustrades have the potential to add a sleek touch to a 21st-century home.